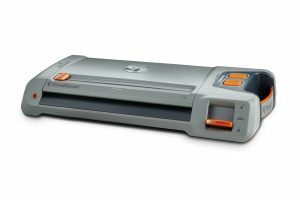 The FoodSaver® Outdoor Enthusiast Vacuum Sealing System keeps food fresh for up to five times longer. Ideal for hunting and fishing, this rugged, portable vacuum sealing system features a carrying handle along with roll storage and an integrated cutter for ultimate portability. 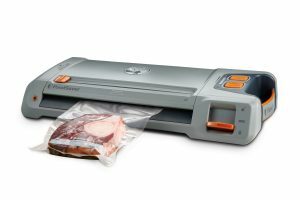 The 12V DC adaptor cord lets you power this FoodSaver® vacuum sealing system from your vehicle; enabling you to vacuum seal meat at your convenience and keep fresher for longer.